Every moment spent with your partner is special. Make these moments magical with the right plans. Here are places where you can enjoy more than just a candle-light dinner with your beloved. If peace is what you and bae are looking for, head straight to Osho Gardens for a romantic evening. Stroll around this garden which is surrounded by lush green trees and is cut off from the hustle-bustle of the city. Sit under a tall tree and maybe every pack a small snack. You could even carry some board games to play a game of scrabble or monopoly out in the open. For those who wish to rekindle their romance with a little thrill, trek to Sinhagad fort. Those who think that a trek might tire them out and aren’t up for the adventure, there is always the option of taking a vehicle to the top. Once atop, you will be able to see all of Pune. We recommend you go around sunset when the city lights begin to come on and the weather is pleasant, making for a quiet and romantic evening. 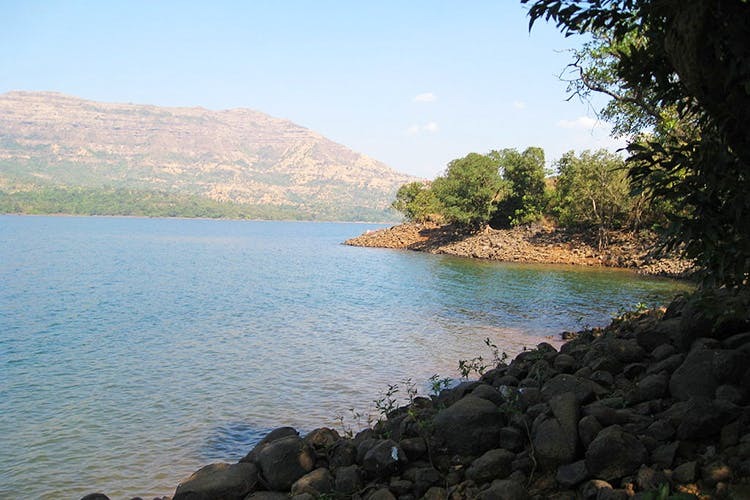 Go on a romantic picnic date at Mulshi dam on Mula River. Pack your favourite munchies and enjoy a perfect date with your love. If you’re the kind of couple that can’t do picnics, walk around the area. There are a number lakes and forts near the dam which are interesting to explore. Have the most romantic conversation with bae on the edge of a small water body with your feet dipped in water. Okayama Friendship Garden is one of the most beautiful and largest gardens in Pune with lush greenery and pathways decorated with lovely plants, all in Japanese style. If you’re a couple that loves nature, you’re sure to have a great time. We’ve spoken of places where you can view nature in its glory and about places where you can look upon the vastness of the city embellished with beautiful lights. However, this one takes the cake. You can experience nature while gazing down at the entire city. Being the highest point in the city, you can only imagine the view that you’d be treating yourself to. If the two of you are history buffs, you might even want to check out the Peshwa museum here.